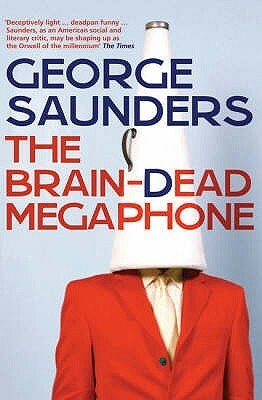 Saunders, G. (2010). The Brain-Dead Megaphone: Essays. Bloomsbury Publishing. Bloomsbury Publishing, 2010. 257 pages. some nun at his primary school gave him a Newbery-winning book by Esther Forbes, who wrote things like "On rocky islands gulls woke"
The Perfect Gerbil: Reading Barthelme's "The School"